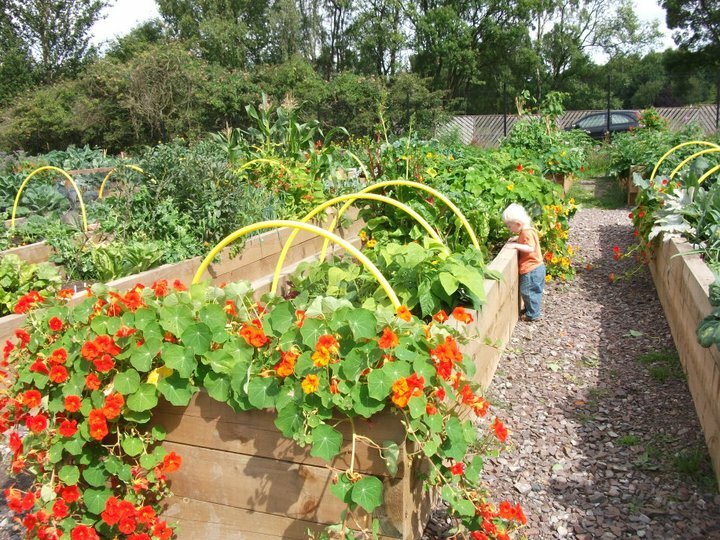 Many people say they haven’t room for flowers because they are using it all to grow fruit & veg – but without the flowers to sustain the pollinators throughout their life-cycles….. there will BE no fruit & veg! Others say they can’t afford to buy plants or seeds, but there is not a gardener on the planet who would not willingly and freely share cuttings or seeds from their established plants. If you are wondering what to plant, just go to your local garden centre and buy whatever flowering plants are covered with bees…..or look in your neighbours’ gardens to see which of their plants are being enjoyed by bees and ask for a cutting, or seeds when they set seed. Brigit ‘Bee’ Strawbridge is probably best known as one of the stars of the very successful BBC series ‘It’s Not Easy Being Green’ and is an enthusiastic and very successful campaigner for the planet. Brigit has been a major influence in spreading the word about bee decline and the dangers of neonictotinoids throughout media outlets and social networking. She offers talks and workshops throughout the UK and has written a number of hugely inspiring articles for the national press and many environmental websites. You can follow Bee’s fantastic blog here. Inspired by Brigit’s post? Please join us for our seed-bombing afternoon at Bothwell Park on Sunday May 12th; and our Gardening for Scottish Wildlife course on Saturday June 8th. 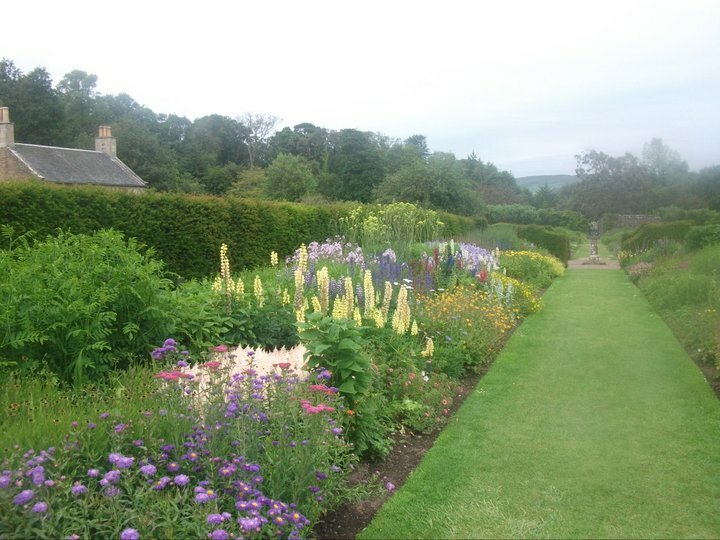 Beautiful flower beds in Culzean Castle grounds.